Ahead of its impending release, Paramount has released one last trailer for Pet Sematary. This one wants to remind you, however, not of how faithful it is to King’s original story, but what it changes: Because it’s all about Blaze Berdahl’s Ellie Creed, who is the poor kid brought back to life in this version, rather than her younger brother Gage. 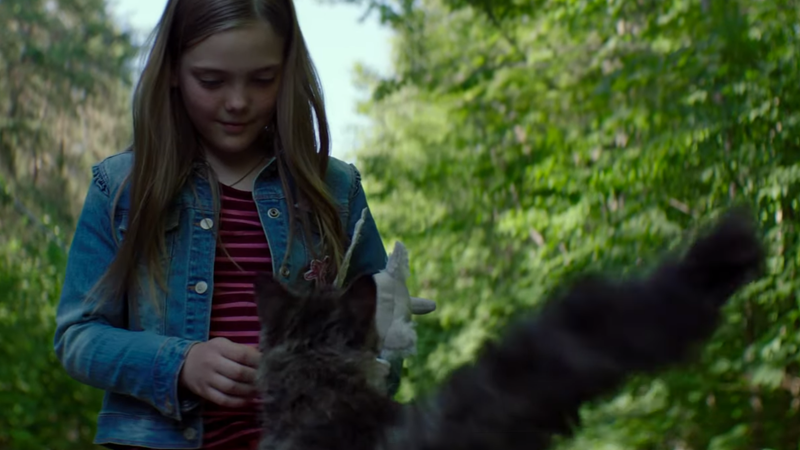 There’s still plenty of creepy goings on, but it’s been interesting to see Pet Sematary, in the age of breathless remakes of what’s come before, focus in so keenly on what it adds to its re-imagining of a classic. There’s still plenty of homages to the original film adaptation, but still, focusing on the “twist” of Ellie’s death and return has been refreshing. 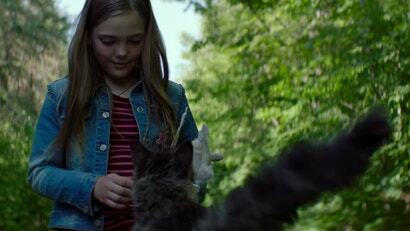 Pet Sematary lumbers back into unlife at the box office April 4.